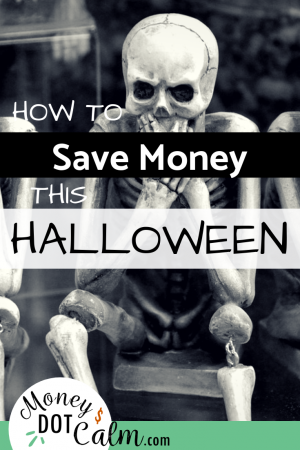 Are you looking to save money this Halloween? But that doesn’t mean you still can’t have spooky decorations, unique costumes and plenty of treats! Last year we took a family vacation at the end of October, and between all the planning, packing and traveling we inevitably had a very simple, budget friendly Halloween. And the kids still LOVED it. We loved it too because it cost almost nothing and was totally stress free. Our costumes will be put together with stuff we already have, or purchased in a second-hand shop. No new costumes from Walmart or Costco! We’re reusing old decorations, and the kids will be making some extras for around the house. No trips to Michael’s…not even with a coupon. Instead of hosting (or attending) a party, we’ll be going to a free community event. That means no extra baking or prep work. 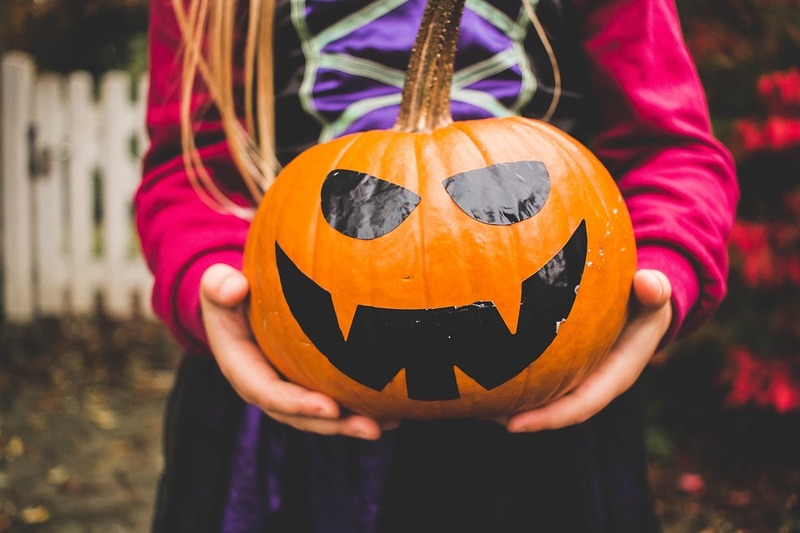 We’re purchasing a small bag of candy to give out to trick-or-treaters, and giving one treat each (after all, a 5 year old really doesn’t need a handful of chocolate bars from every house). Our only goal is to have fun. So we won’t have 4 flavors of homemade ghost cupcakes or the spookiest house on the block. But that’s ok! Halloween Goody Bags on a Budget! Looking for more inspiration? 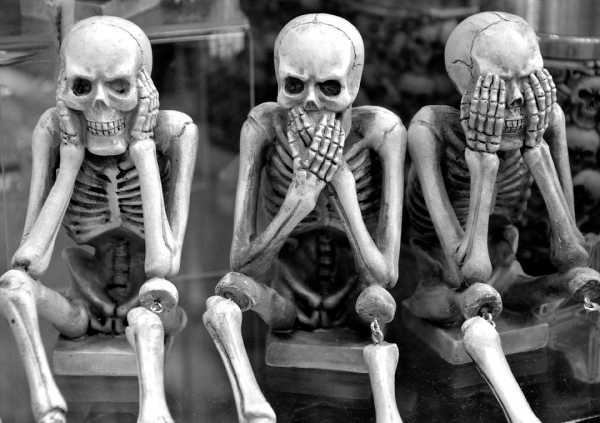 Follow my Pinterest Board Halloween on a Budget.